There’s more to the Coachella Valley Music & Arts Festival than just music. 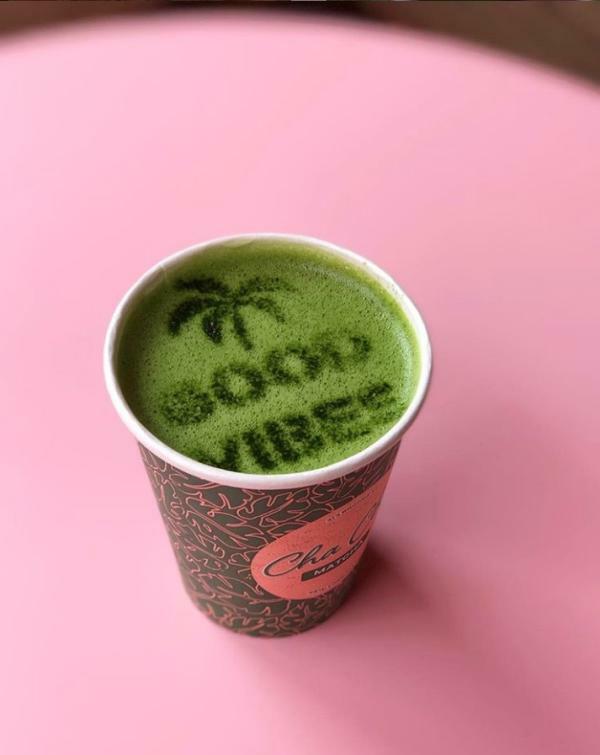 Coachella’s stellar food line-up draws foodies with experiences for all types of diners, whether you’re looking for trendy food truck fare or a gourmet four-course dinner under the stars. Here’s everything you need to know about what to eat at Coachella 2019. Tacos from Trejos Tacos // Image courtesy of Trejos Tacos. Why spend time waiting in line when you can order your festival food through the Coachella app? This year, Coachella is partnering with food delivery app Postmates for Postmates Pickup. Attendees can order food from 10 restaurants, plus drinks and merch, through the app. Best of all? You’ll get to skip the lines when your order is ready, thanks to special pick-up spots at participating vendors. 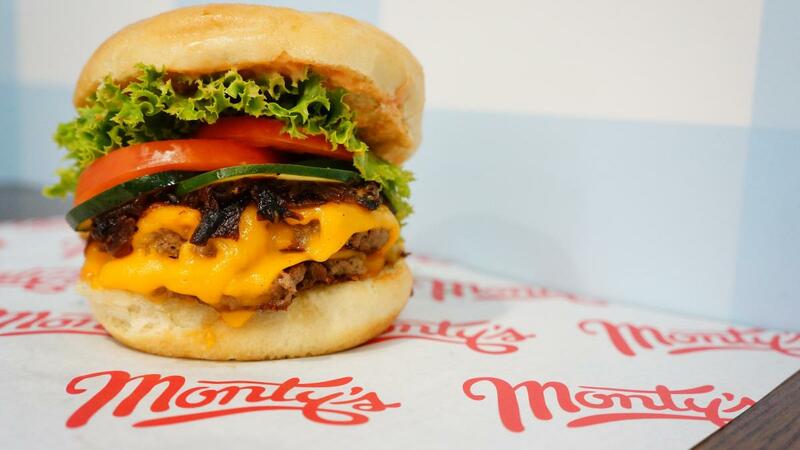 Good Burger from Monty&apos;s Good Burger // Image courtesy of Monty&apos;s Good Burger. 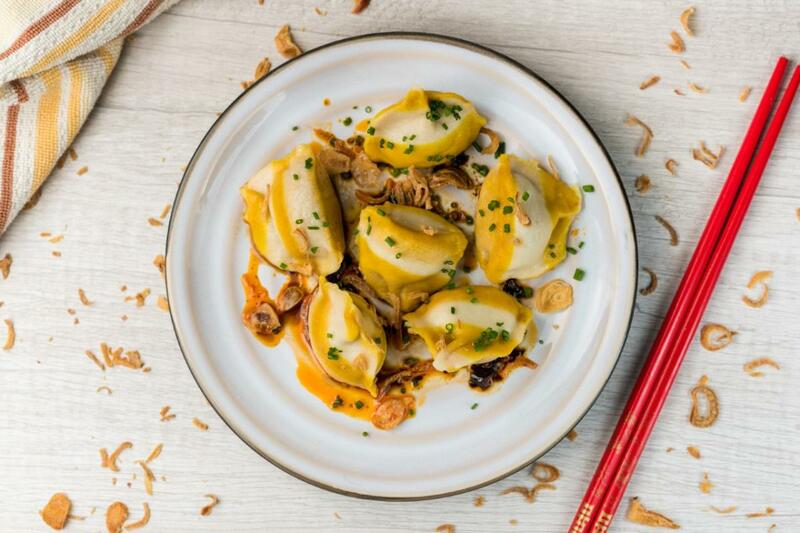 Dumplings from Ms. Chi // Image courtesy of Ms. Chi. Don’t forget to download the official Coachella app before heading to the festival so you can skip the lines all weekend long! 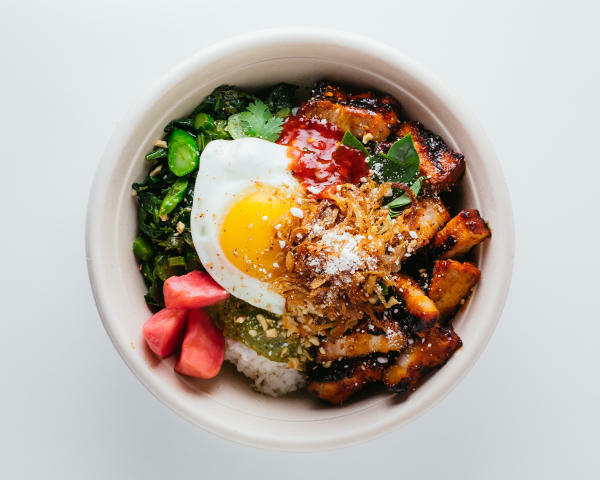 Chego rice bowl from Chego // Image courtesy of Chego. Chef Roy Choi is no stranger to Coachella, having fed hungry attendees for the last decade. To celebrate his 10th year at Coachella, Chef Roy is setting up his very own food section: KogiTown. 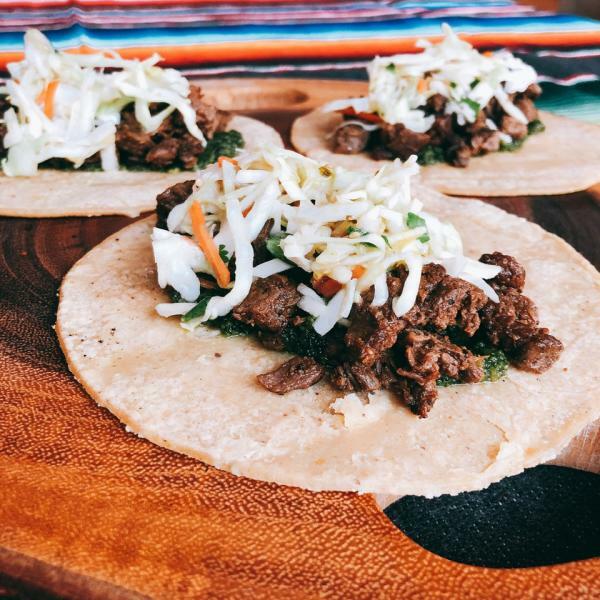 This culinary installation will include all of Chef Roy’s famous hits, including kogi tacos and burritos, Chego bowls and, of course, loaded Chego fries. 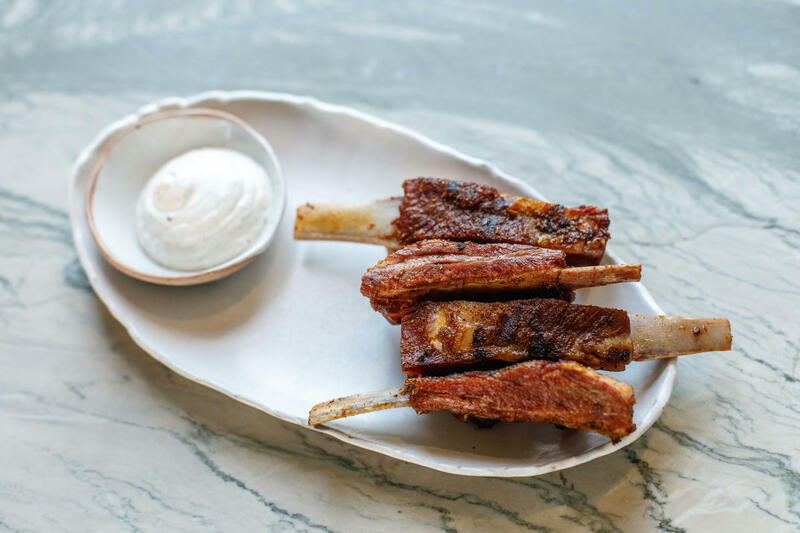 Lamb ribs from Gwen // Image courtesy of Gwen. Attendees with a VIP wristband can reserve a seat at pop-up restaurant Gwen by brothers Chef Curtis and Luke Stone. This pop-up version of the famed Hollywood hotspot is a must-try during your Coachella weekend. Reservations are available on OpenTable. Korean BBQ Bowl from Hanjip// Image courtesy of Hanjip. 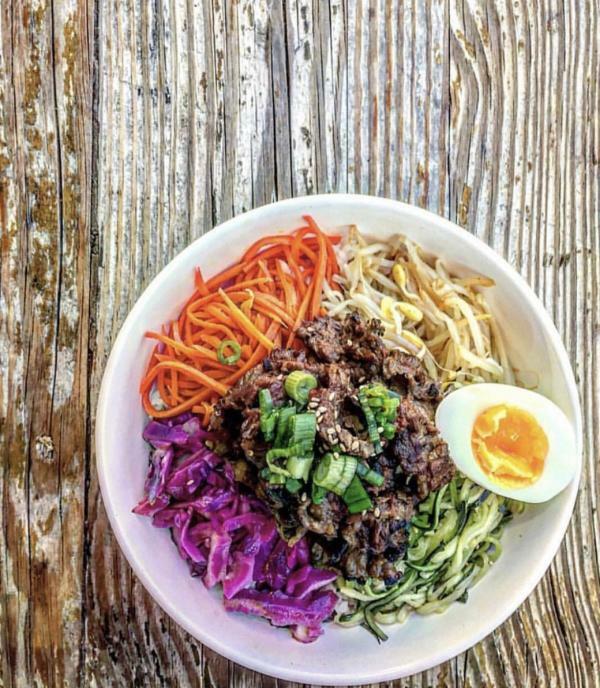 Foodies flocked to Indio Central Market in 2018, and this shaded food hotspot is returning with more than 15 celebrated restaurants serving everything from vegan ramen (Ramen Hood) and Korean barbecue (Hanjip) to four-cheese grilled cheese (Cheezus) and orange chicken burritos (Fat Dragon). 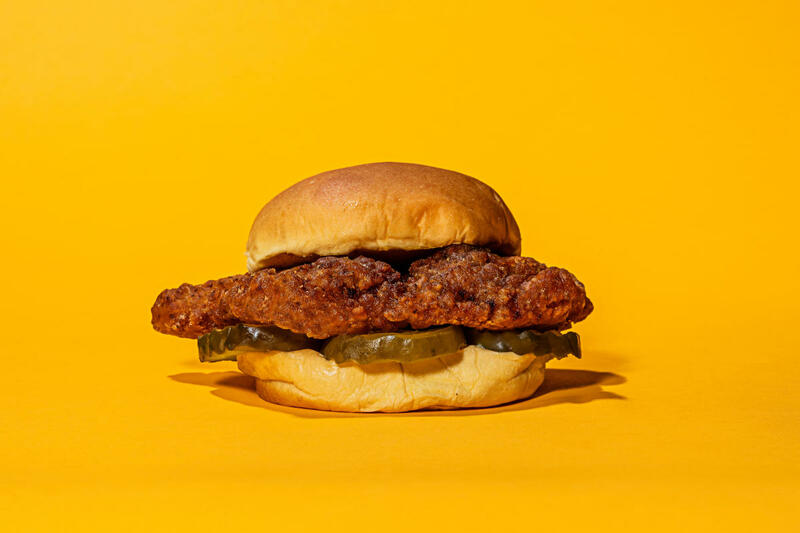 Famed restaurant Momofuku will be serving their signature spicy fried chicken sandwiches at Fuku, while attendees can refuel with coffee at LAMILL and matcha drinks from MatchaBar. Part of the fun of Coachella is exploring—and this year is no different! Attendees are encouraged to explore the field for multiple secret bars from award-winning mixologists from around the country. Keep an eye out for the return of New York City’s celebrated speakeasy, PDT (Please Don’t Tell). Find this secret tiki bar, and you’ll enjoy some of the most curated cocktails on all the polo fields. Want to up your foodie game at Coachella this year? Reserve a seat at the iconic long table of Outstanding in the Field in the VIP Rose Garden. Share a four-course family style meal with a cocktail and regional wine, all while meeting other festival guests as the sun begins to set in the desert. Plus, an Outstanding in the Field ticket grants you access to the VIP Rose Garden on the date of your dinner! 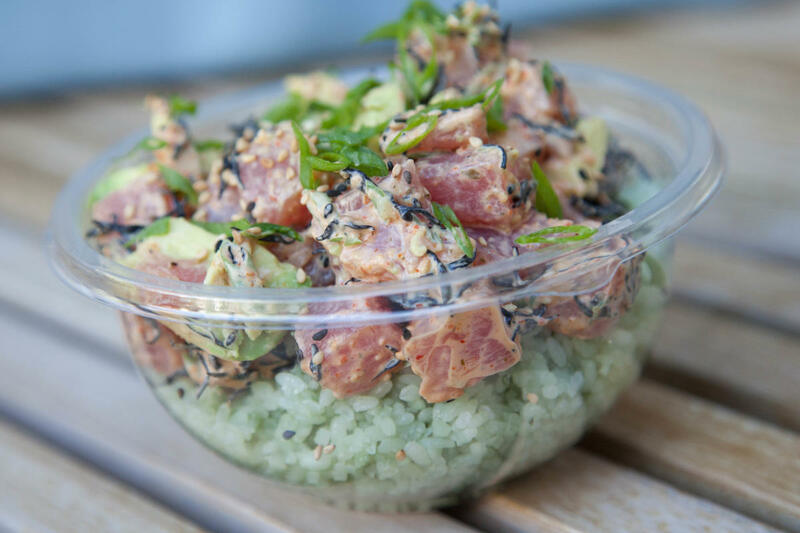 Poke Bowl from Sweetfin Poke // Image courtesy of Sweetfin Poke. Spicy Fried Chicken Sandwich from Fuku // Image courtesy of Fuku. 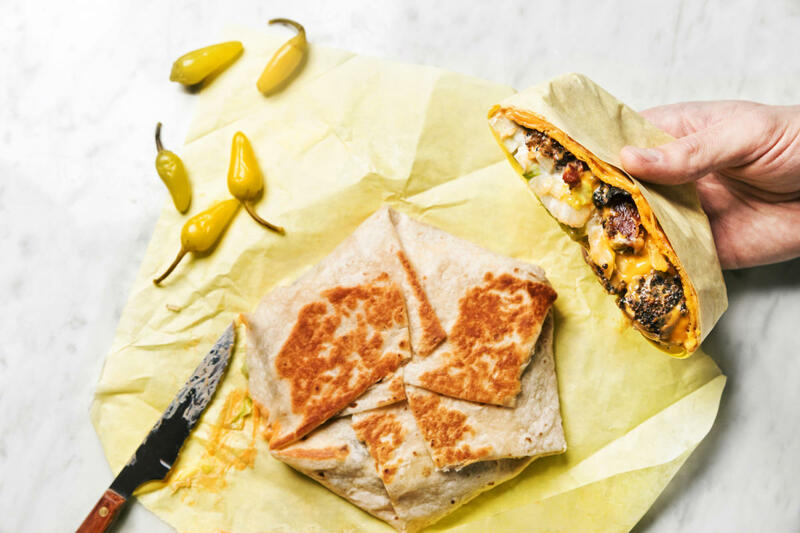 Pastrami Crunchwrap Supreme from Freedman&apos;s // Image courtesy of Freedman&apos;s.
Cha Cha Maycha Latte from Cha Cha Matcha// Image courtesy of Cha Cha Matcha. 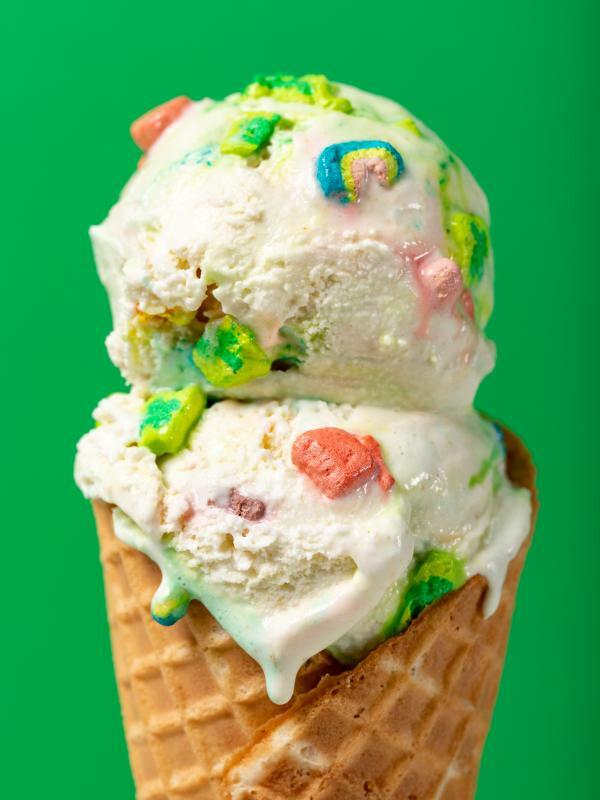 Pots of Gold & Rainbows from Salt & Straw // Image courtesy of Salt & Straw. 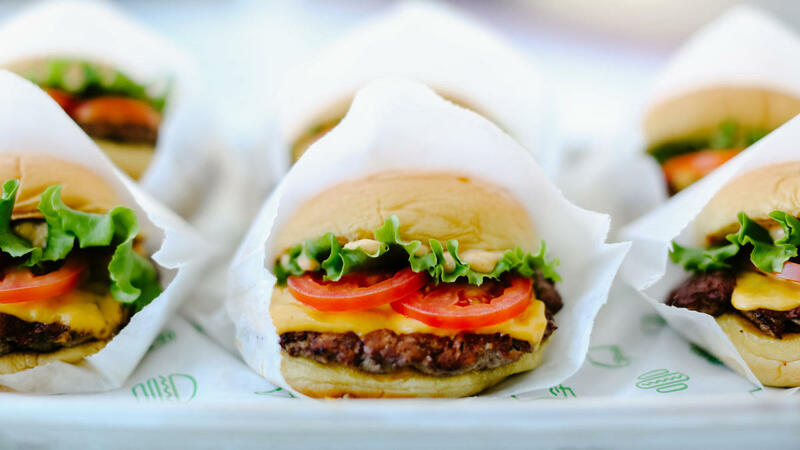 ShackBurger® from Shake Shack // Image courtesy of Shake Shack. Hungry for more? Check out our Coachella page for more tips on how to make the most of your Coachella weekend!